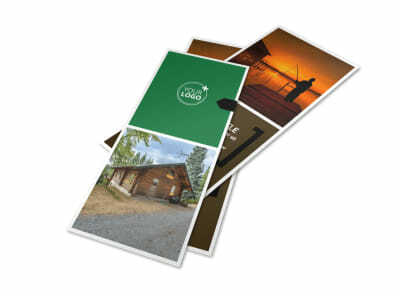 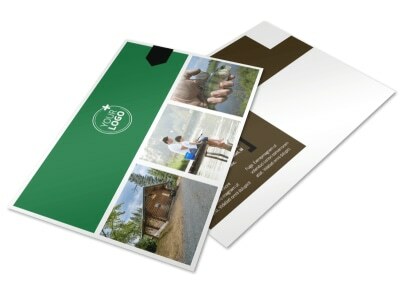 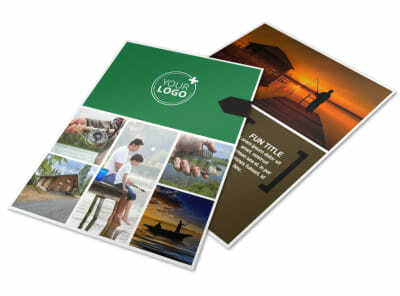 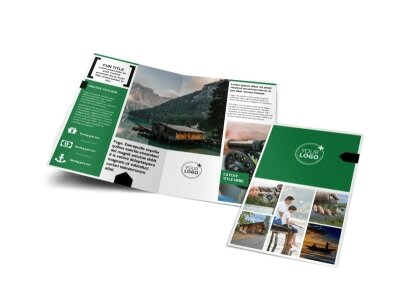 Customize our Fishing Lodge Business Card Template and more! 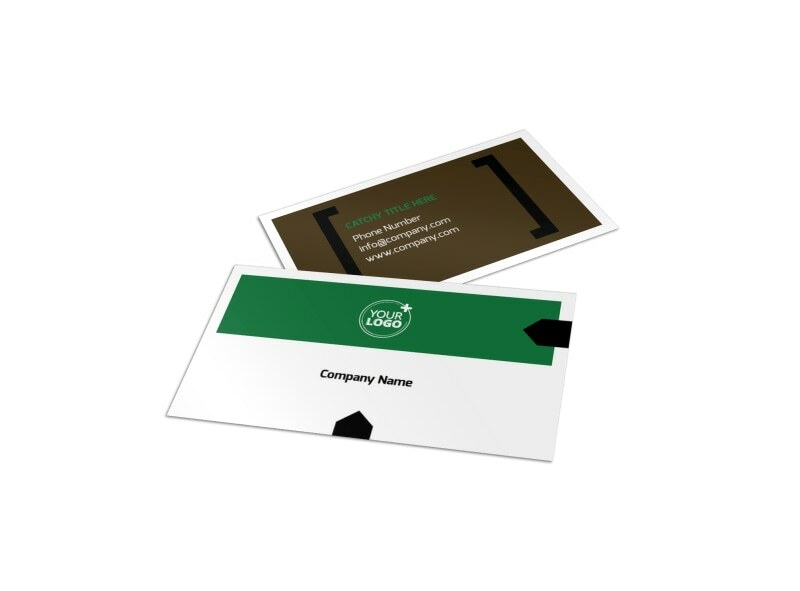 Cast a wider net with fishing lodge business cards that put your contact info in the right hands to keep vacancies at a minimum. 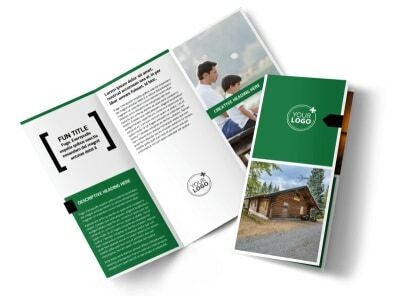 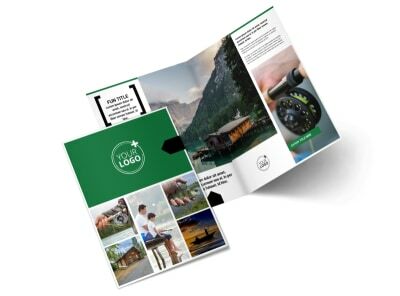 Our fishing lodge business card templates are easy to use; simply add your logo, images, artwork, or graphics, and then customize your text and colors to finish your design. 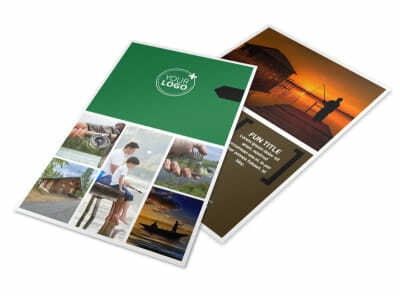 Trust us to print your cards using premium materials, or do it yourself for instant access and faster distribution.